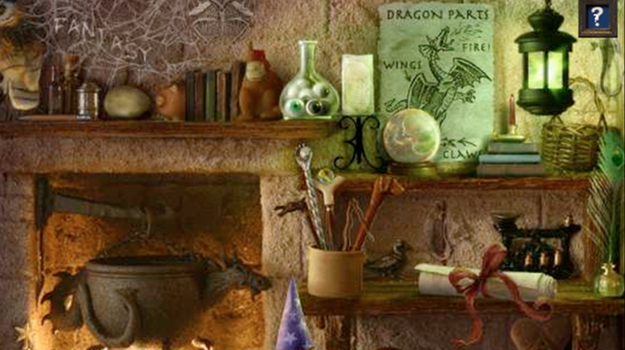 ​Starting at just 12 years old, I started designing websites for fun (and for school projects) in 2010. 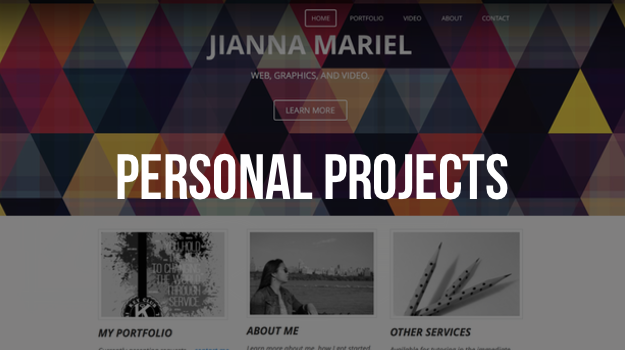 Here are some of the projects I worked on before deciding to expand this hobby into a business. 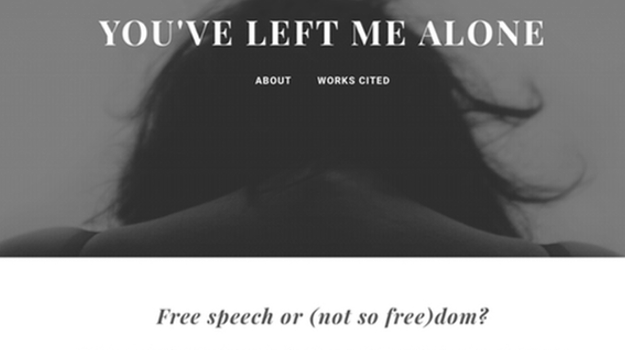 This website is based on themes and concepts from Claudia Rankine's Don't Let Me Be Lonely and created for ENGL 1102 (Georgia Tech). This interactive Health project allows site visitors to see how their actions can affect their chances of contracting HIV/AIDs. This site served as a book report for a 9th Grade English project on The Odyssey. This interactive site was a 9th Grade Health project which highlighted key facts about Vicodin. 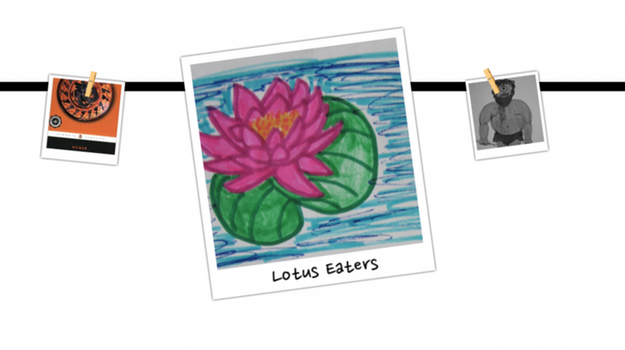 This 8th Grade French project is an online menu that serves as a compliment to the earlier shop. 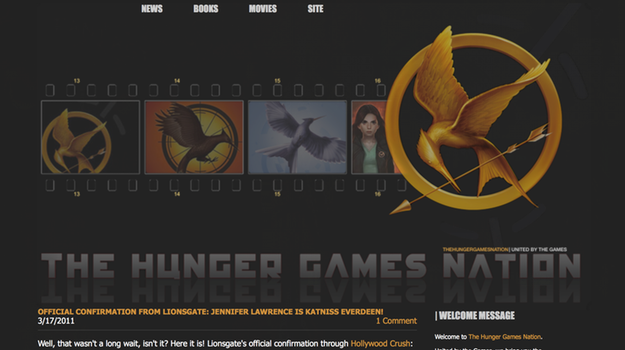 This fan site reported news on The Hunger Games Trilogy, though it was only active for about 4 months (before school took over). 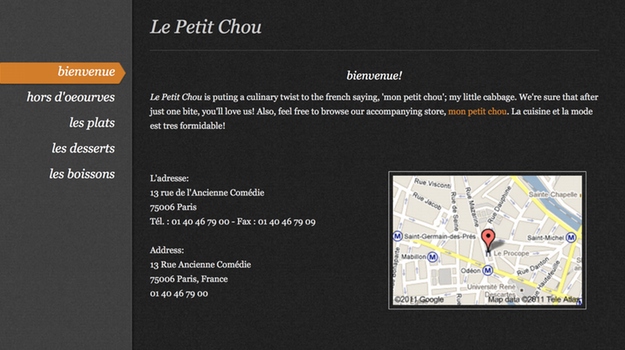 Created as a 7th grade French project, this site is a mock-up of a French online boutique. Serving as a portfolio, this was created to showcase my work and to offer services to other fan sites.